TCS will review the student’s educational evaluations, transcripts, work samples, etc. Every effort is made to assist families who need financial assistance for tuition payments. Funds for tuition assistance are limited and are awarded on the basis of determined financial need. Financial aid recommendations are made by the Financial Aid Committee which uses a third-party source that provides the School with a confidential financial needs-analysis report. Tuition Aid Data Services (TADS) provides a framework through which household need can be measured fairly and equitably. Recommendations from TADS are used by the Financial Aid Committee in accordance with the school’s policies to determine the award amount. Receipt of the TADS application (School ID 10015) by March 1st will ensure priority consideration for financial assistance. 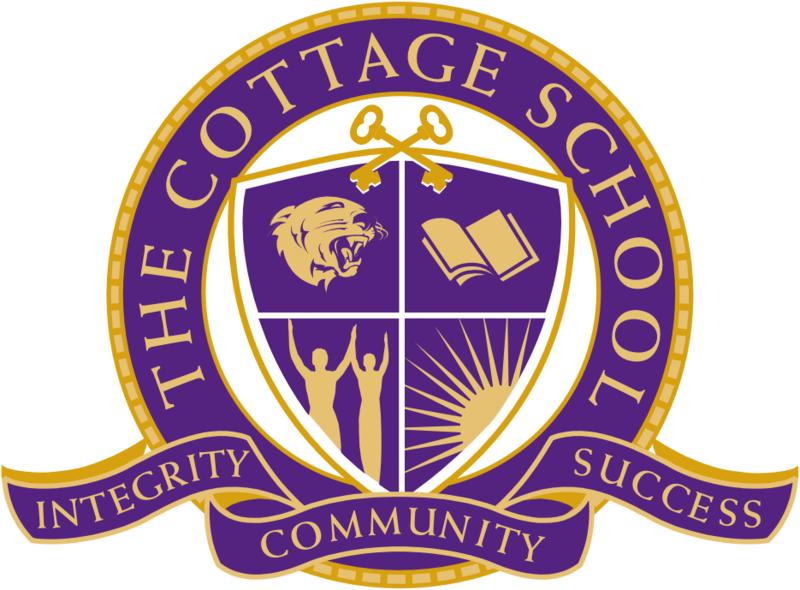 Consideration for financial assistance is given only after a student is accepted for admission to The Cottage School. TCS has been approved for participation in the Georgia Special Needs Scholarship Program (SB-10). SB-10 Act (Georgia Special Needs Scholarship Act) was signed into law by the Governor in May, 2007. For information on SB-10 and applying for vouchers, please visit Georgia Department of Education Special Needs Scholarship Program. 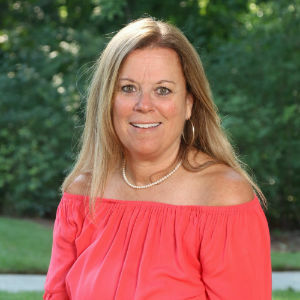 The Cottage School participates in “Your Tuition Solution.” Please feel free to contact Your Tuition Solution at 800-920-9777 or info@yourtuitionsolution.com if you have any questions. Sallie Mae’s K–12 Family Education Loan can help you afford to send your child to a private primary or secondary school. You can borrow a minimum of $1,000 up to the total cost of education.